The team over at Nokianesia received a nice surprise in their email box this morning – a set of screenshots that are said to be of the upcoming OS update from Nokia codenamed “Carla”. This update is expected to be for the Nokia 700, 701, 603, and the Nokia 808 Pureview. According to the sender of the images, there are no plans to bring this update to 1st gen Symbian^3 devices, such as the Nokia N8, E7, C7, and C6-01. 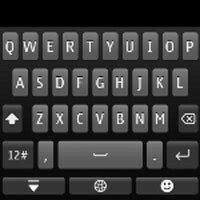 Based on the images, it appears that there is a new on-screen QWERTY keyboard that is very Windows-esque, if you will. The lock screen losses the unlock button in favor of a swipe to unlock method. 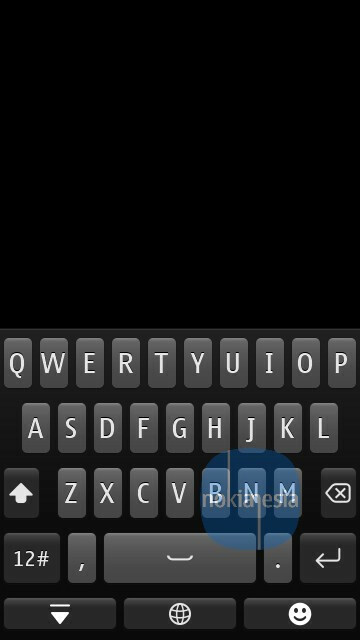 The Nokia Browser has been updated to a new version with some UI improvements. Finally, the UI of the Music player and the Options screen also received facelifts. Interestingly, the new Options screen appears to be reminiscent of the Meego Harmattan interface. Thanks to our readers for sending this in! 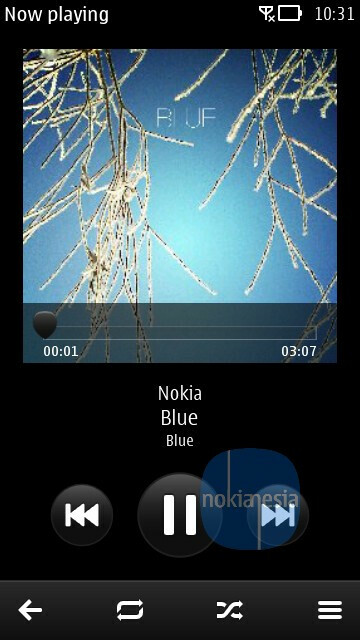 Very Ugly, compared to ICS and iOS5 and WP7... Nokia why did you choose Windows phone instead of Android ? Probably because Nokia wanted a beautiful OS to match their beautiful devices like the Lumia. What's Android background doing there? Nokia u mad? that android background proves it to be a fake story. i guess. A new OS? what kinda strategy is that? If this is an update to WP7/7.5/whatever, doesn't even Nokia need to get the update from MS? They can't go out and do their own update; what about OS fragmentation? You should really read, you look like an idiot now. It is interesting and looks neat. Brings hope to Symbian fans. I hope it comes to older S^3 devices. I'd like to keep my N8 for a bit longer. BUT What is Nokia doing anyway? Symbian, S40, MeeGo and Windows Phone 7? Removing s**tty "Ovi" and bringing back the word "Nokia" was a step forward, but making soooo many operating systems is going back to the same confusing state. Now people will be confused, since only a handful of people who actually follow up every Nokia news know what's what. Go Symbian and Windows Phone ONLY, but not ALL of them. 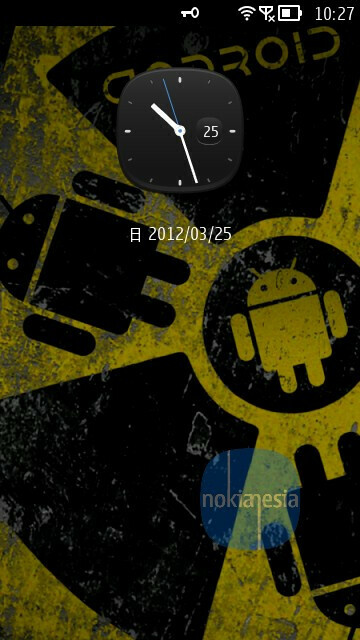 That radioactive android background is cool. If Nokia would run android they would have been the manufacturer with the best android UI. Damn I hate Nokia . It's been 2 years now since u bought my n97 and it is s**t . I think a flagship (although a stop gap model) deserves more update and it shouldbe updated to Anna , belle , whatever .